Testimonials – Natterjack Brewing Co.
"Mario at Brewery Trader has been a pleasure to deal with. His knowledge and attention to detail with ordering equipment has been beyond our expectation. Making an equipment purchase for the first time has a sense of worry, when we met with Mario having a look at his equipment the detail and passion he had for the industry was a relief. We put all our trust into Mario and he delivered beyond our expectations and still assists with questions we have today. Small or large Mario helps provide solutions to assist in better production techniques or making our equipment more efficient. 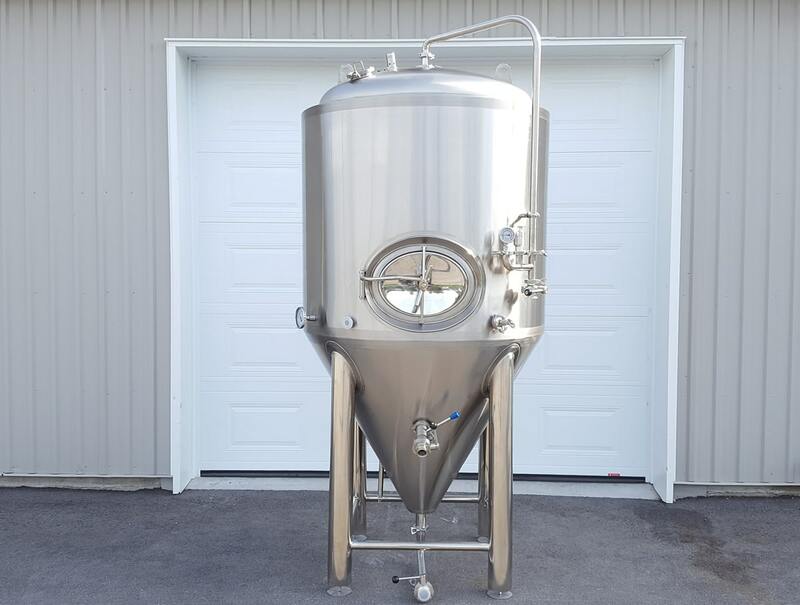 The equipment itself is a 5BBL system with 3, 10BBL fermenters. The shipping from China was on time and delivered to the standard we expected with minor shipping bruises. Mario was quick to get his team on site to have us up and running and fix the little bruises. Also helping our contractors with any questions they had. We are extremely happy we put all our trust in Brewery Trader, A big thumbs up to this Company and Mario!"